TBEX Europe 2015 Opening Night: It’s a Beach Party! UPDATE: There have been some changes in opening night party information. Please see the blog post here for current details. We’ll be kicking up our heels in the sand come opening night, as TBEX Europe 2015 launches in a splashy Catalan celebration. 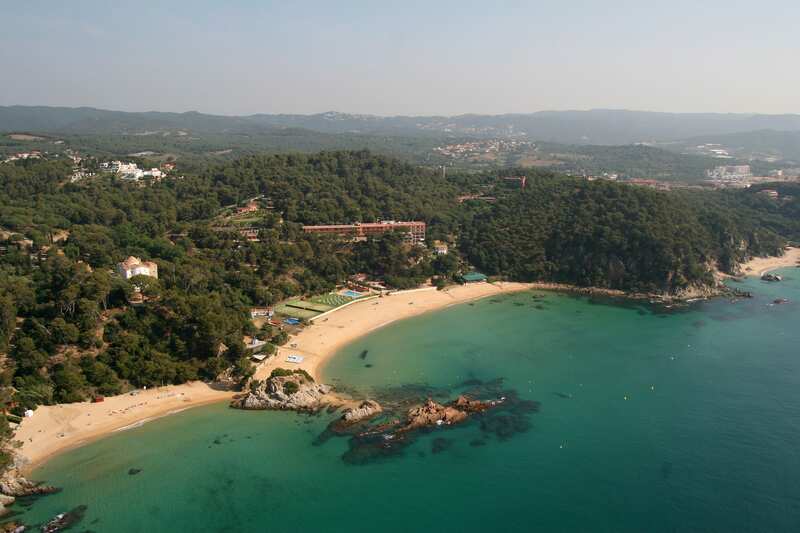 Meet up at the Lloret de Mar Town Hall (map here) on Thursday, April 30th, 2015, for departures to Hotel Santa Marta on Santa Cristina beach. There are a couple of different ways to get to the beach, so make your best choice from the options below. Please note that these are departure times, so plan to arrive about a half hour early to board and get ready to go. Meet up for the bus is also at the Lloret de Mar Town Hall for two departures, one a 7 pm and another at 9 pm depature for Santa Cristina beach. You know that our friends in Costa Brava will have some wonderful suprises for us at the beach party. 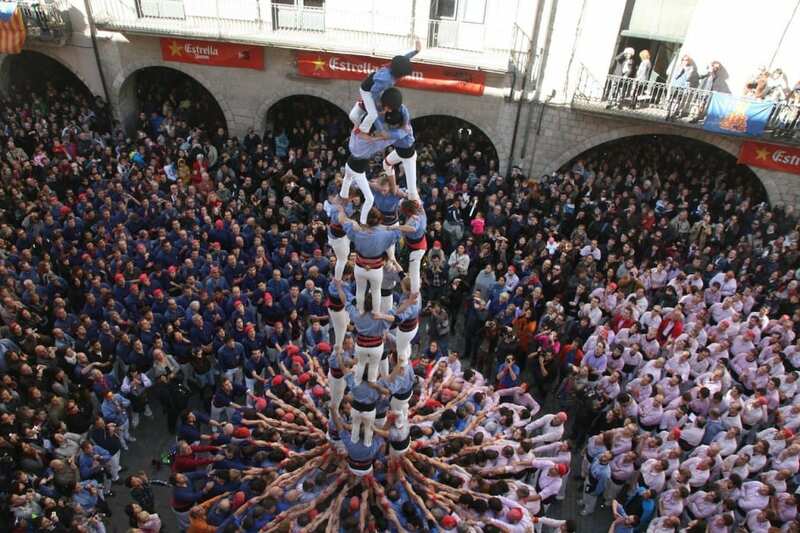 The theme in Indianos, and while we don’t want to give away too many of the surprises lined up, but you know there will be great food and drink, and I wouldn’t be surprised if we saw some castellers. The party will end between 11:30 pm and midnight, with bus transportation back to the center of Lloret de Mar. The TBEX Europe 2015 Opening Night Party is open to all registered attendees. It’s a badged event. If you register on site earlier, please wear your badge. We will have registration available at the meeting place for those who haven’t picked up their registration. To help with planning, we ask that you RSVP here. Special notes: We recommend you bring a jacket or sweater as it may get chilly at night. Beach and sand appropriate shoes are recommended. Back up plans have been made in case of inclement weather. WOW! This sounds amazing! Can’t wait! Looking forward to this great event!!! We are too! It should be a blast. So excited, it sounds amazing! We’ll be arriving directly from Barcelona at the open party. May we go by our own car to the Hotel Santa Marta? Sure. When you get there, please look for a TBEX representative and we’ll get your badge for you. How far is town hall from the Olympic resort? If we catch the bus from Bcn airpor we will arrive at 20:15 at estacio. So having time to hotel and return back to town hall to catch the bus to the party? This time I could not go, I hope to participate in a new opportunity.But sometimes I do not know if this type of event is interesting or not. When a TBEX in France? Congratulations on the destination and the event. See you soon bloggers family.